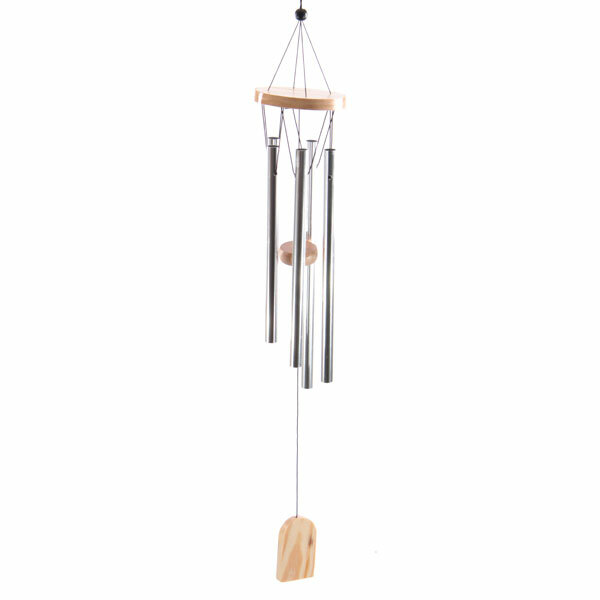 Wind chimes are a great way to add sound and design to your home and garden. Available in a variety of sizes our metal range is another great seller that looks good in any style of garden. The chime is connected with strong durable cord and any wooden parts have been varnished to withstand even the worst British weather.